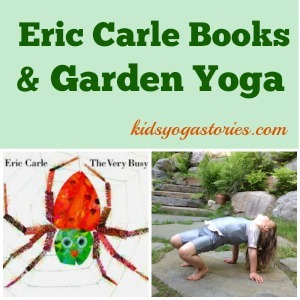 Learn about the garden with these fun and easy garden yoga ideas! 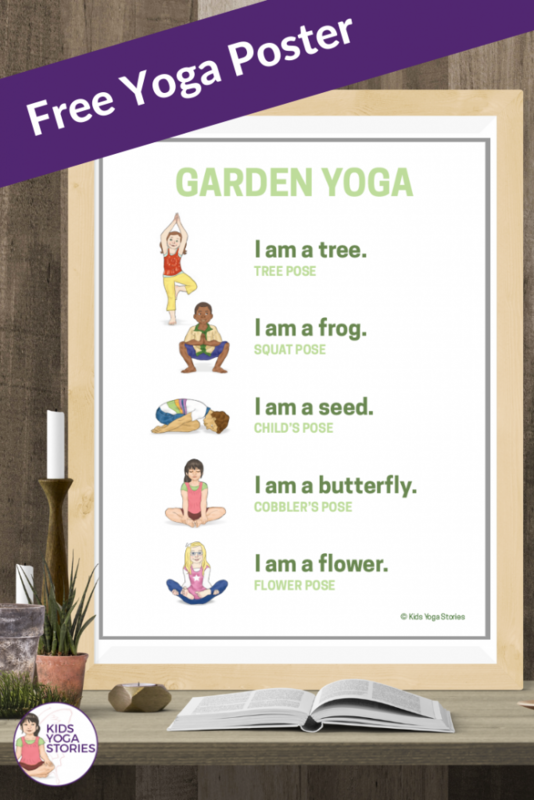 At home or in your classroom, you can also use movement to teach your children about the garden. Children are born to move. They need to learn, be active, and have fun! 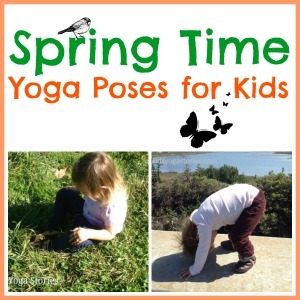 Why not add yoga poses for kids to their learning experience? To get started, clear a space so the children can move around safely, without bumping into any obstacles. 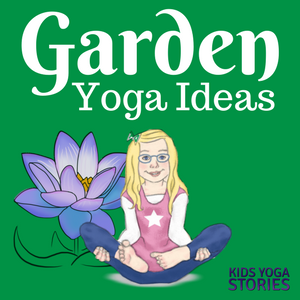 Have your little gardeners wear comfy clothes perfect for gardening. 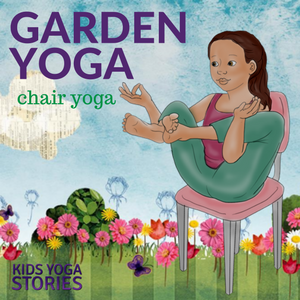 They could practice on a yoga mat—or on a towel if you’re on a non-slip surface—pretending the mat is a garden. 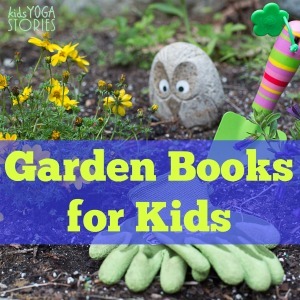 Explain that you’re going on a pretend walk through the garden and tell them to bring their creativity and imaginations. 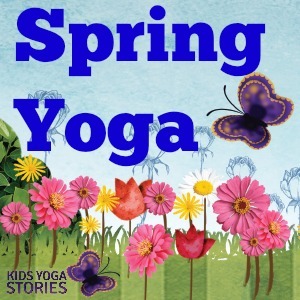 To find out about other yoga tips and kids yoga resources, join our weekly Kids Yoga Stories newsletter by adding your name and email to the box at the top of the page. Wow! This is great! 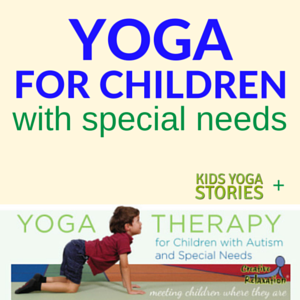 I have been teaching kids yoga for 15 years in so many schools camps etc. I took a break the last four years and now I’m getting back into it. I love your stuff! 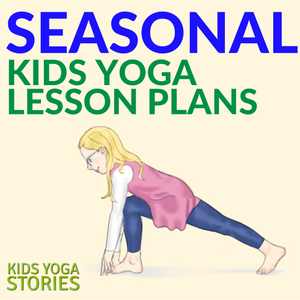 I’m presently looking to create more of an organized monthly/seasonal curriculum to stay inspired and motivate the children in a different way. Any ideas? 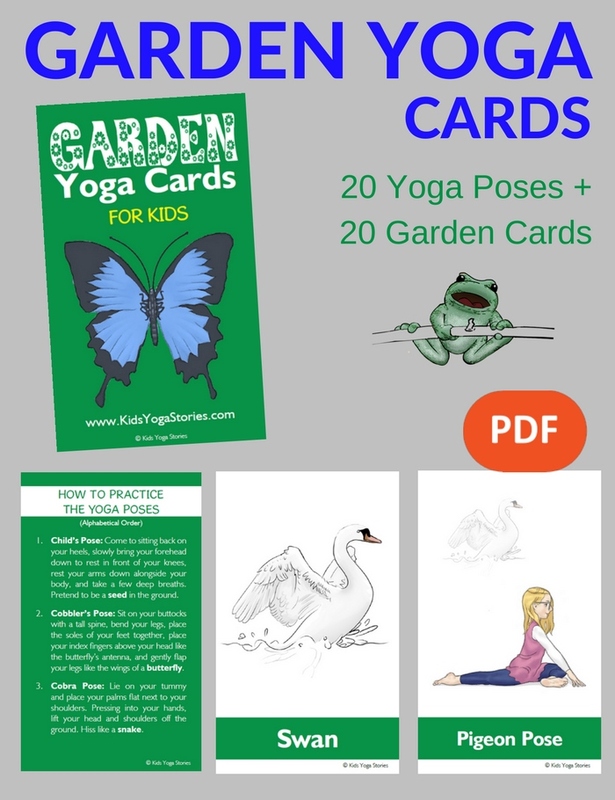 I am currently feeling interested in purchasing the seasonal yoga decks…that may be a lot tho. Would u be able to offer some kind of a deal on those? 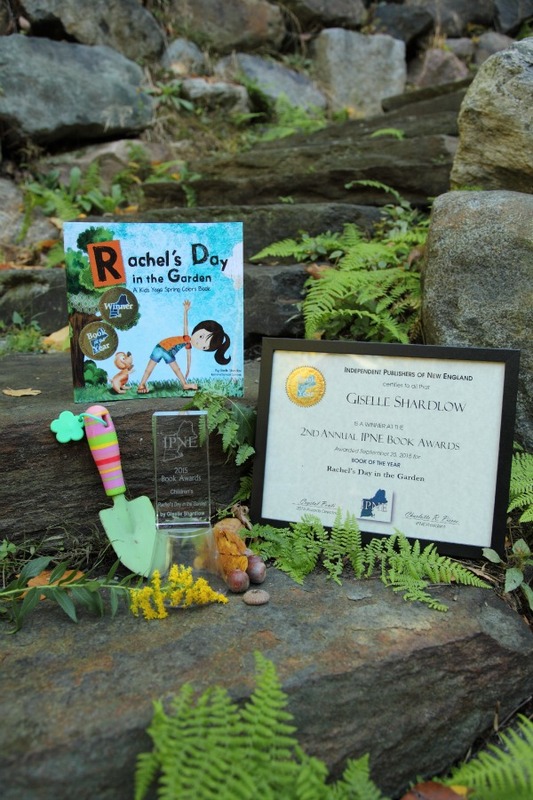 Thanks Jaime for your kind words. 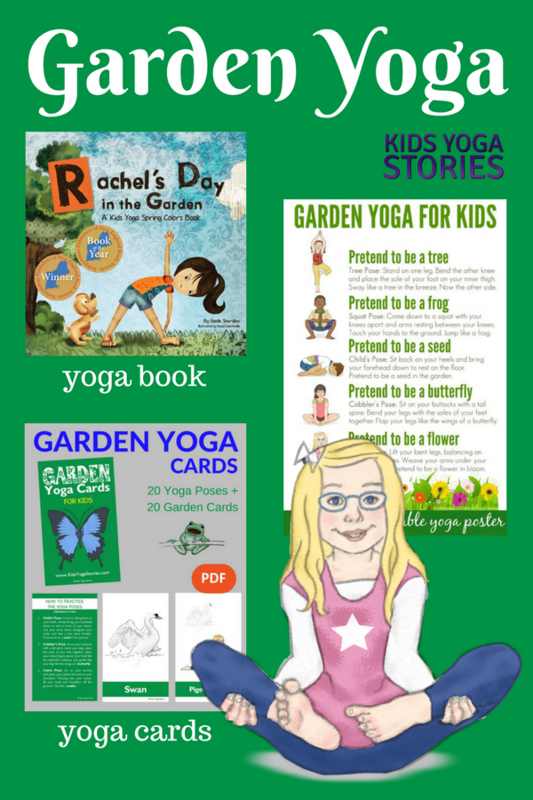 We love to provide information and resources that keep teachers inspired and the kids motivated. 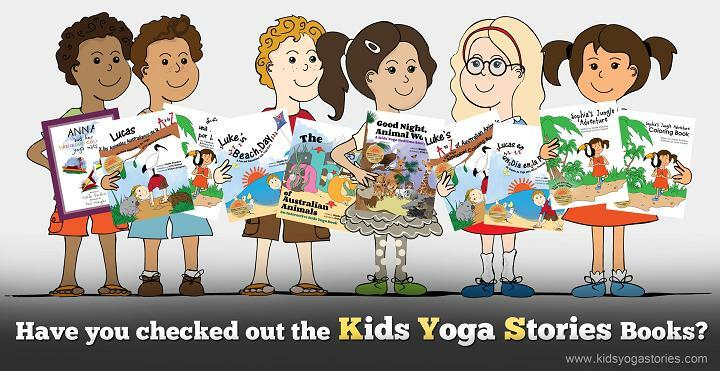 Wishing you great success in all your yoga ventures.